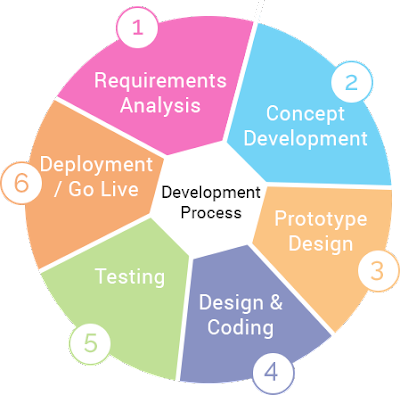 What is the web application development Process? The internet revolution is unstoppable. It touches almost all aspects of our life. A new form of web technologies is being implemented. Web developers around the world are discovering latest methods of improving web technologies for websites and web application development. Project layout preparation. It includes direction, features and the focus. Planning of the project with considering aspects like budget and customer expectations. Developing the project. Testing app for aspects of productivity, performance, scalability, and stability. After the testing of the project, it will be available for the user. Nice Information provided in the blog.